When you’re choosing a painting company in the Lexington area, it can be stressful to determine which painting contractor to go with. There are so many options and it’s easy to get overwhelmed with paint types and understanding what one painter has to offer over another, so Carolina Painting and Pressure Cleaning figured we’d lay out the differentiating factors between painting companies that can help to illuminate what quote truly rises above the other based off of knowledge, business standing in the community, and quality of work. 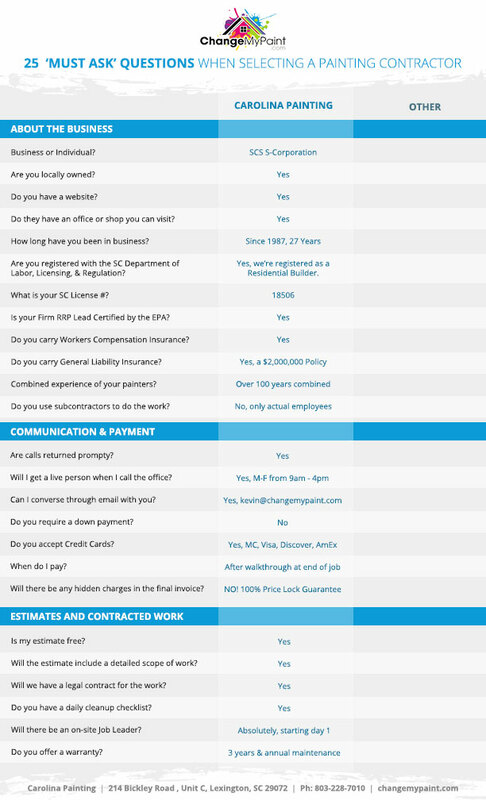 You’ll want to know whether you’re hiring a freelancer or an actual corporation. An actual corporation is held to higher standards than an individual that’s doing their business under the table. The best way to ensure quality is to go with a legitimate company that’s backed by the BBB. While it might seem like the best idea to go with a large corporation, it isn’t the same as funding local enterprises. Investing in a service from a local business means you’re pouring money into the local economy which will affect you and your community’s well-being. Fund your fellow citizen and keep the money where it belongs: at home. Although this isn’t the best gauge of legitimacy for a painting contractor, as anyone can put up a website, it can be easy to tell if they’re a popular, and thus, successful business by glancing at their site. If their site looks like it hasn’t been updated since the early 90s, it’s probably not very popular or reputable. Like a website, an office where you can sit face-to-face with a contractor can only benefit your faith in their work and ensure that they do it correctly. A great gauge of how happy their customers are is how long they’ve been in business. The more years that they’ve been in business the longer the list of happy customers. Are They Registered With the SC Department of Labor, Licensing, and Regulation and What is Their License Number? If they’re registered, they’ll have a number and you can look it up and find out plenty of information about the painting contractors track record. Ensuring that they’re RRP Lead Certified can only serve to protect you and give you a hint as to how dedicated they are. It’ll also inform you of how environmentally sound their processes are as well as if they’re consistently registered with the right licensing organizations. 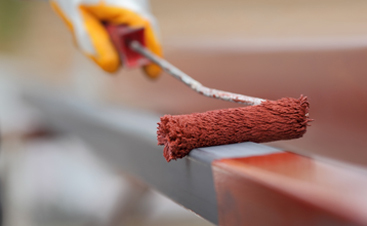 Ensure that they have workers compensation and general liability insurance so the responsibility doesn’t fall on you if the painters have an accident on your property. The more experienced the painters, the higher quality work you’re going to receive. 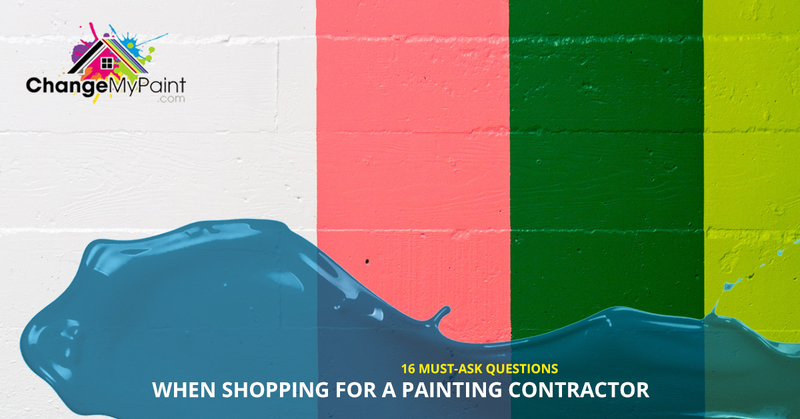 If a painting company doesn’t offer its own employees for a painting project, it’s unlikely that they are backing the work they’re offering to perform in your home. Are Calls Returned/ Picked Up? If the operator at the office is not very attentive, it’ll be unlikely that the company will respond to you if you find a problem with the painting job after it’s finished. When Is Payment Required? Do They Take Card? Do They Require a Down Payment? Finding out all of the payment details will help you be aware of what you’re walking into before you walk into it. Ensuring there’s a price lock guarantee will also save you any surprise charges at the end of the job. How Does the Estimation Process Go? Finding out if the initial estimate is free and what kind of work it will entail is important. Don’t let a painting contractor charge you for something that most contractors factor in as complementary. Is There a Legal Contract for the Work? Keeping the project legally binding will only serve to protect you in the long run. Inquire as to whether or not they have site clean up lists and if there is a job manager on site from the project. That protects you from lost time down the road and ensures there aren’t any mistakes or broken promises right out the door. The paint will certainly have a warranty on it already if they use the proper quality paint for the project. In addition to that, the contractor should probably be willing to back up the quality of work for a fair amount of time following the job. We suggest looking for a minimum of 2 years in Columbia and Lexington since the weather can sometimes be harsher. 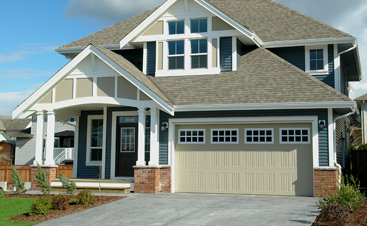 If you’re in need of a painting contractor in Columbia or Lexington, turn to us. We have a wide range of experience and take extreme pride in the quality of our work. We’re excited to add you to our list of happy customers.